1st Call takes gas safety seriously. All of our engineers are on the Gas Safe Register. 1st Call 24/7 Ltd is the complete home improvement and property maintenance company. 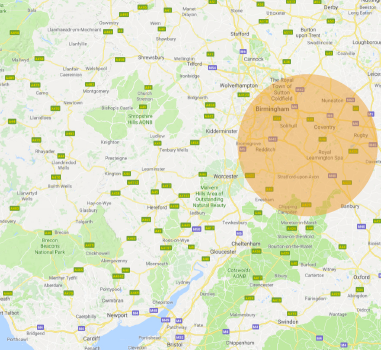 Established in 2005 we have been serving customers in Worcestershire and the surrounding counties for over 10 years. Our dedication to customer service and the highest standards has seen us grow to a team of highly skilled installers and engineers that can undertake any home improvement or maintenance project. We adhere to the highest standards in safety and customer service on every project we undertake. All work is carried out by a fully qualified and registered engineer for all gas, oil and electrical work. We are also pleased to be recognised as a Trusted Trader by Which? the UK’s leading independent consumer rights organisation. 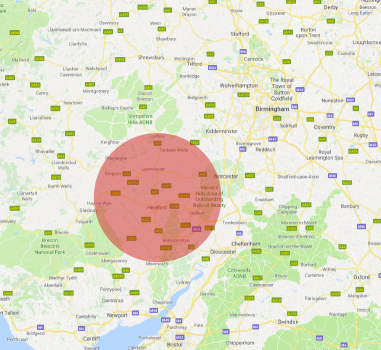 From our base in Pershore we currently have engineers and installers covering Worcestershire and the surrounding counties. Not sure if we are in your area? Give us a call to discuss your project, we still may be able to help.